Angelique Carr looks into what kinds of cost-effective (or better yet, free) online resources are available to improve and support your mental health. Every day we get further and further away from the stigma of talking about mental health. This is great considering that a quarter of Australians aged 16 to 24 have a mental health condition. The more we talk about these issues, the easier it becomes for people to reach out and get help. Even so, there may be many reasons a person may not want to talk to a professional face to face. Luckily, if you are strapped for cash, energy or time there are plenty of free online resources that can help you take care of your mental health. These can be good for that extra bit of self-care or as a step towards seeing a professional. YAK talked to Kellie Cathcart, a counsellor at UON, and asked her about how someone can find the best resources. 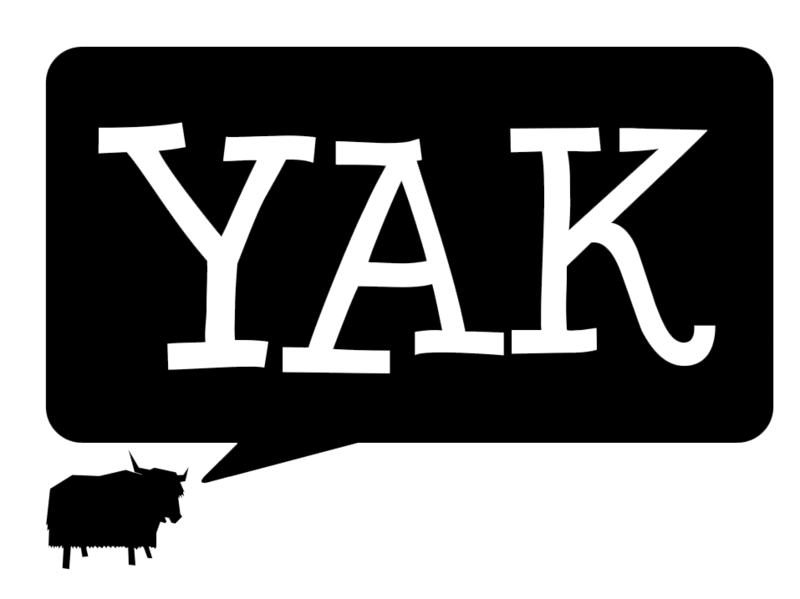 At YAK we know that the school/work/life balance is tricky enough without adding extra research, so we’ve compiled a list of helpful online resources that can be accessed day and night. The Blue Pages offers information about treatments for depression and anxiety and also has tests to screen for these mental health issues. “[Tests] are great for people who are unsure if they really need to be seeking some additional support,” said Ms Cathcart. At ReachOut you can find fact sheets, stories from young people, and peer support through forums. MindHealthConnect – An Australian based website with general articles about mental health and well being. eheadspace – This resource is linked to Headspace, a government-funded service that provides bulk-billed counselling to people aged 12-25. Use eheadspace to chat with someone online, to call someone over the phone or to exchange emails. At UON Counselling you can talk to a university counsellor over Skype or Blackboard instant messenger. Appointments are available five times a week. MoodGym provides a set of lessons and exercises based on Cognitive Behavioural Therapy. eCouch is an interactive program designed to help with general emotional problems. myCompass – From the Black Dog Institute, myCompass provides a tailored self-help program. It can be difficult for men to talk about their problems or their feelings. A lot of people see it as ‘unmanly’. For those who need help, this can leave them feeling isolated. Even though women are twice as likely to suffer depression than men, men are four times as likely to commit suicide. Man Therapy – A collection of information and resources about men’s mental health. MensLine – Here men can talk to a professional by Skype, by chat or over the phone. If you’d like to make an appointment with a counsellor at UON please contact onlinecounselling@newcastle.edu.au or call 4921 6622.